This 2019, due to popular demand from young parents for our parent-accompanied programmes, we, the team at Dreamkids Kindergarten (Singapore), our parent organisation, unveils our bilingual Toddlers' Playground Afternoon Session (PM) specialising in the holistic development of children of ages between 18 to 30 months. Our Toddlers' Playground enrichment class leverages on children’s natural curiosity. 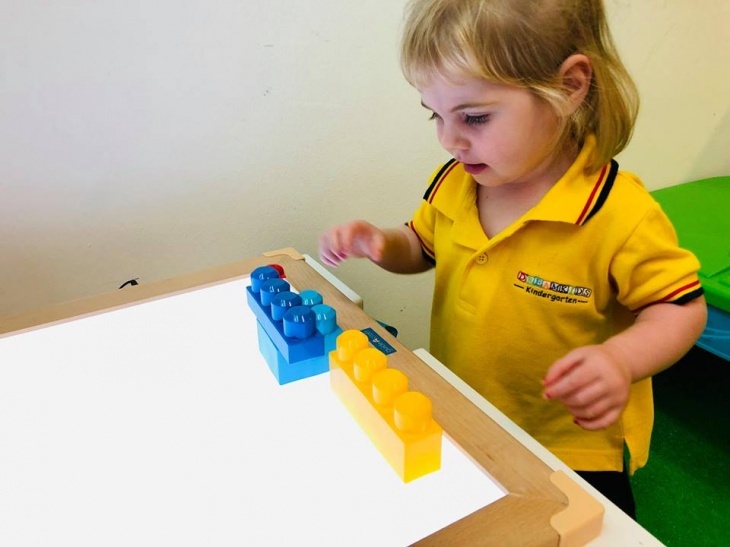 It also encourages them to consciously make small discoveries through sensory play, Kindermusik ABC and me, gym, creative expression, puppetry and more. And the best way to determine if our programme is right for your little one is to experience it.